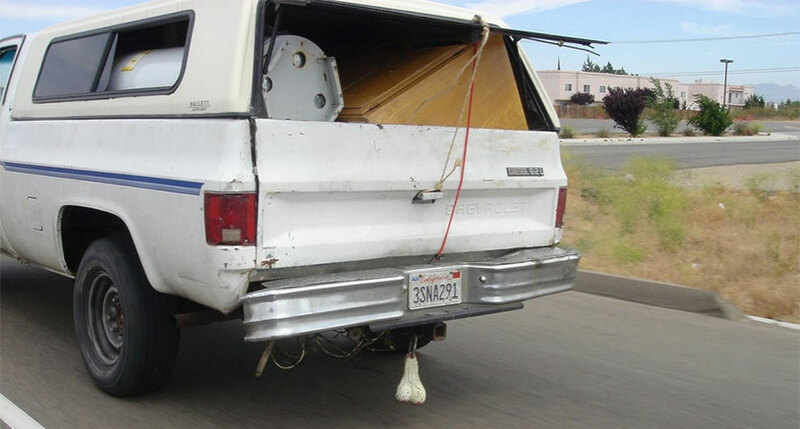 We’ve talked about the phenomenon of truck nuts more than once here on the Ball Report – how could we not? The very idea of dangling a pair of silicone testicles from the back bumper of your vehicle as a way to assert your advanced manhood is so incredibly goofy and awesome that it’s right in our wheelhouse. But we’ve never seen a deep dive into the history and controversy of the danglers quite like the one Slate’s “Decoder Ring” podcast has put together. Not only do they explore the origins of Truck Nuts and how their marketing coincided with the rise of the Internet – truly, this is one product that could never have been sold in the traditional retail pipeline – but they also speak with proud owners of the things, dig deep into the social and cultural signifiers they convey, and even take a trip through the many knock-offs and imitations that Truck Nuts have inspired. If you’ve got a little spare time – or can listen to podcasts at work, like a true hero – give this one a listen. You’re guaranteed to learn more about silicone balls on bumpers than you ever thought possible. Listen to Decoder Ring at Slate.